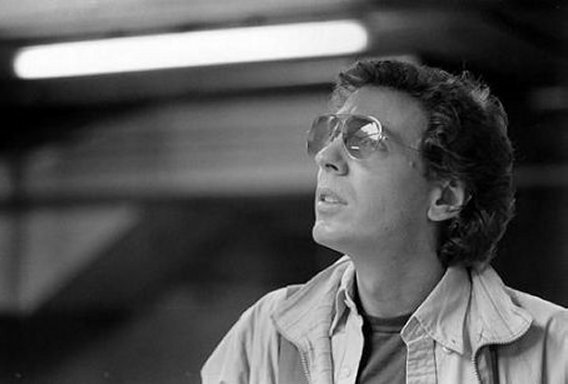 Scott Walker is the recluse’s recluse – a singer and writer who went from teenage heartthrob with incredible hair to tortured soul in the space of four eponymous albums between 1967 to 1969. In the 43 intervening years he has released only four more “proper” solo albums, each more eremitic than the last (plus others of standards and country ballads he would rather expunge from history). 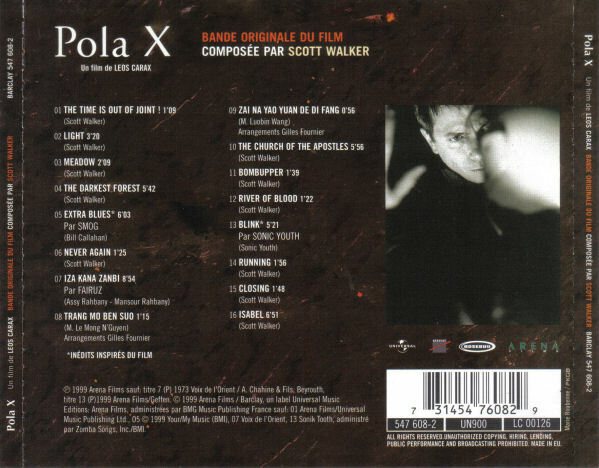 Pola X is the soundtrack album to Léos Carax’s film of the same name composed, and produced by the American solo artist Scott Walker. 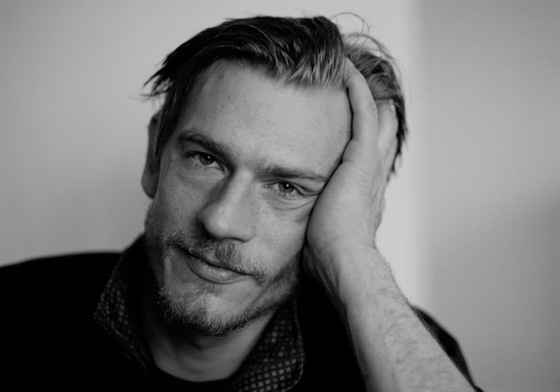 The soundtrack also includes contributions from Smog, Sonic Youth, Fairuz, Nguyên Lê, and M. Luobin Wang. It was released on 17 May 1999. 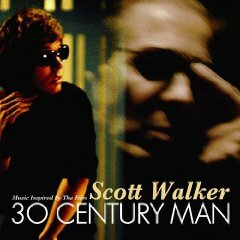 It was Walker’s first full soundtrack. This entry was posted on Saturday, June 30th, 2012 at 4:28 pm	and is filed under Cinema, Culture, Documentary, Music. You can follow any responses to this entry through the RSS 2.0 feed. Responses are currently closed, but you can trackback from your own site.